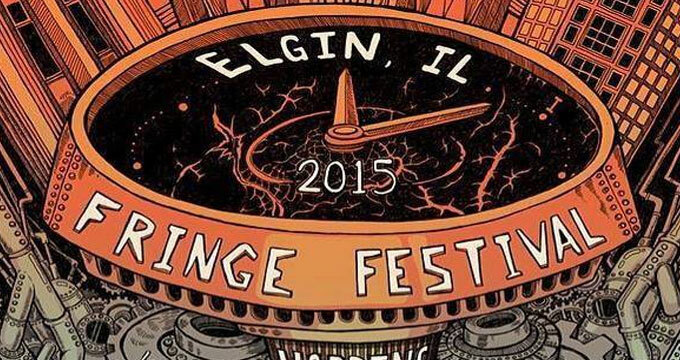 ACTORS NEEDED for four paid performances of a one act called Paradigm, to be performed at the Elgin Fringe Festival September 18-20, 2015, in Elgin, IL. PARADIGM is a series of vignettes that explore what happens when words like relationships, marriage, fidelity and love are turned upside down. VENUE: Imago, 216 Prairie Street, Elgin, IL. REHEARSALS: Saturday, August 15 and Thursday, September 17. A few potential script run throughs via phone. CASTING Two male and three female actors. Celia and Erica will be played by the same actor. CASTING IS FLEXIBLE FOR RIGHT FIT. Email resume/headshot and/or any questions to shannongeier70@gmail.com or contact via Facebook for phone number. Looking forward to breaking into the casting business. I’m very talented beautiful and skillful.